Here at Burton Vets we offer a wide range of veterinary services. 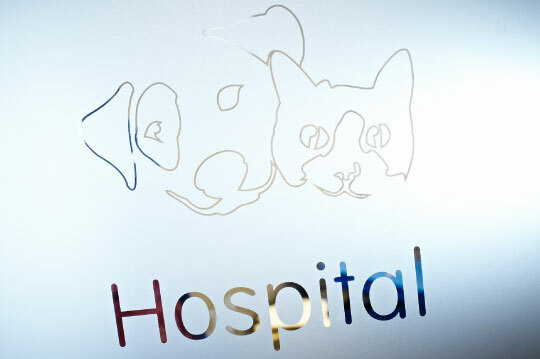 We treat all our pet patients quickly, efficiently and with loving care. 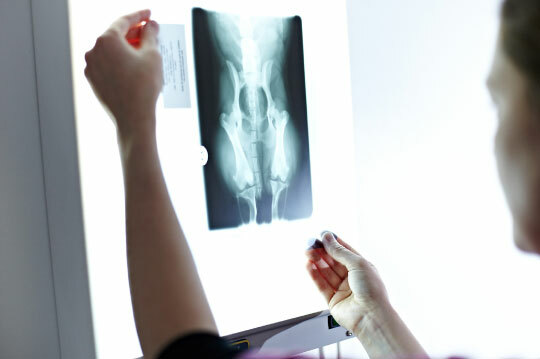 Our 24 hour A&E service guarantees a vet is always on hand. We may even sometimes refer our pet patients to a specialist emergency vet if required.